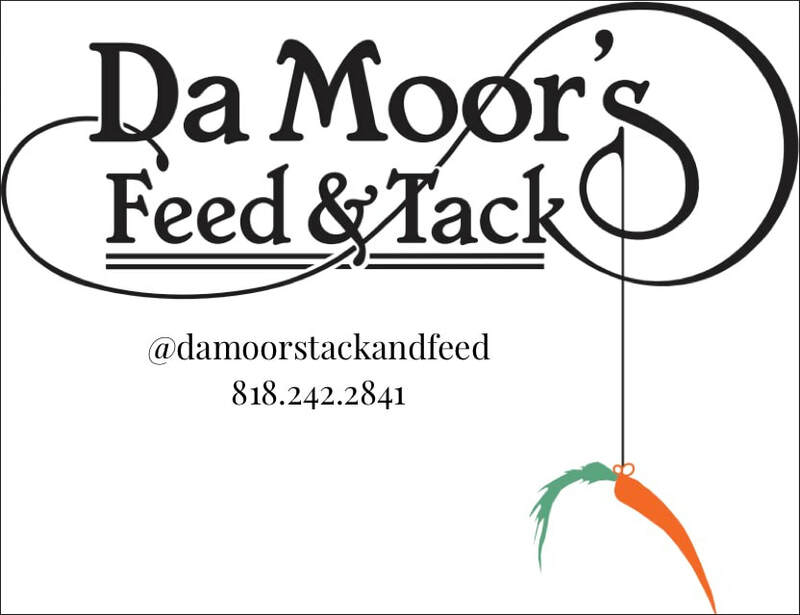 Welcome to DaMoor's Tack & Feed in Glendale, California. We're a family run business that has been in operation since 1987, and when you shop here, you're family too! DaMoor’s specializes in English tack,feed, apparel, and lifestyle products for your equestrian, pet, and small farming needs.Our wide selection of quality tack and apparel ensures everyone can find what they’re looking for, at a price they can’t resist. And our feed selection ensures that from performance horses to pleasure horses, and dogs to chickens, we can feed them all! Please call the store to place a delivery order.